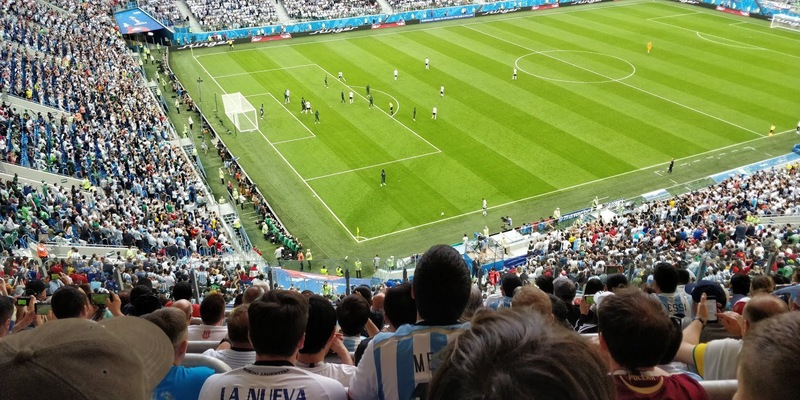 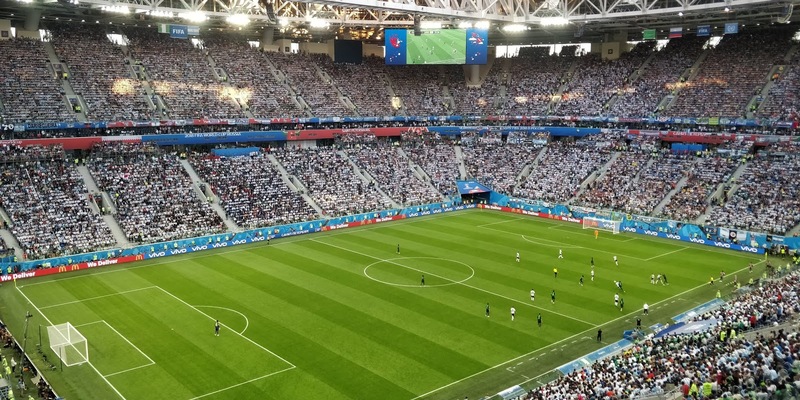 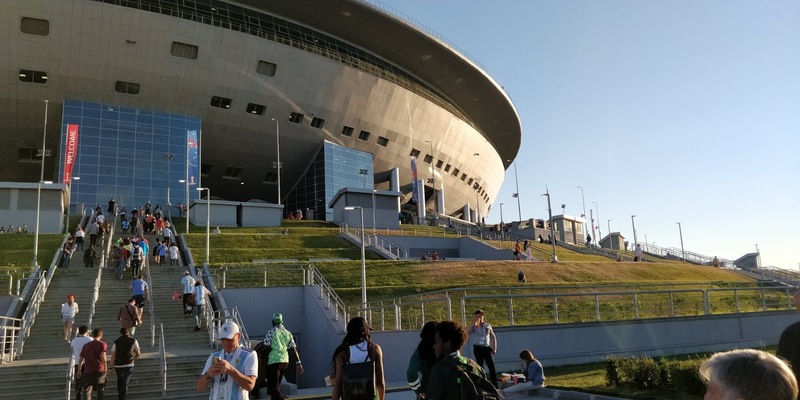 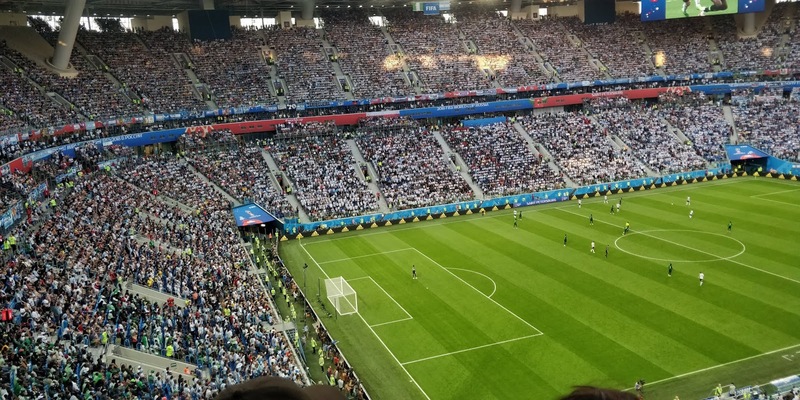 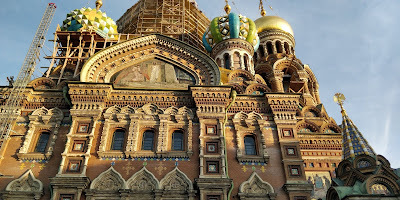 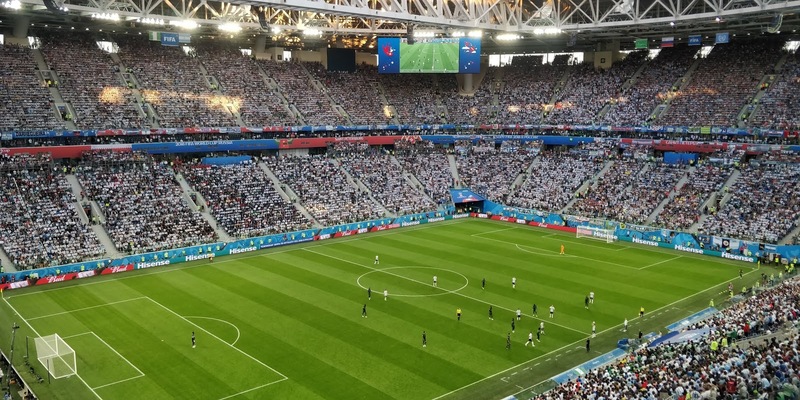 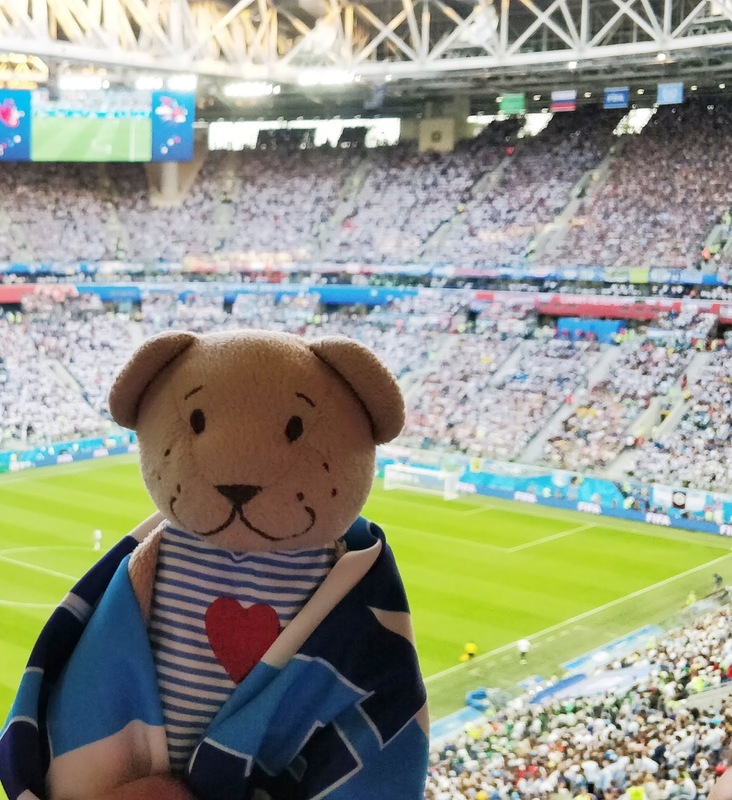 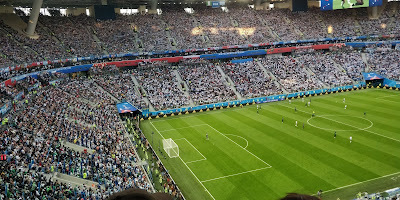 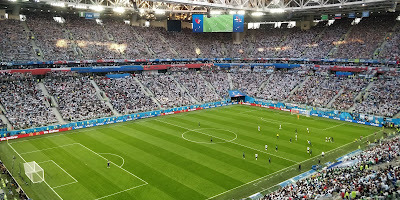 Home » leningrad » Petersburg » russia » trip reports » trips » unique trips » world cup » Off to the 2018 World Cup and Exploring Saint Petersburg! 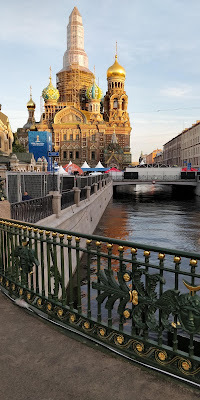 Off to the 2018 World Cup and Exploring Saint Petersburg! 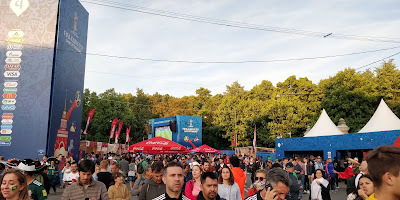 This was my first time in Russia, surprisingly I waited till I had visited well over 130 countries before visiting Russia and while the main purpose of the trip was to experience the World Cup. 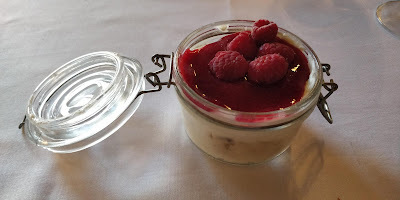 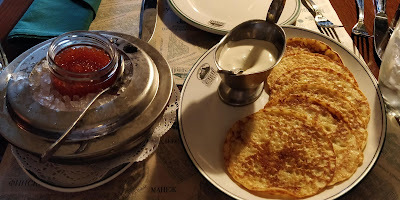 My wife and I deeply enjoyed the cusine and sights of the city. 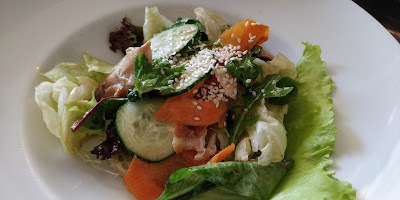 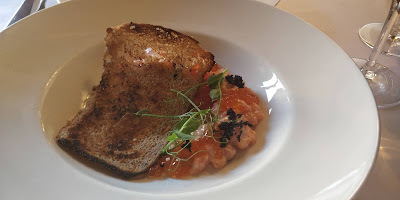 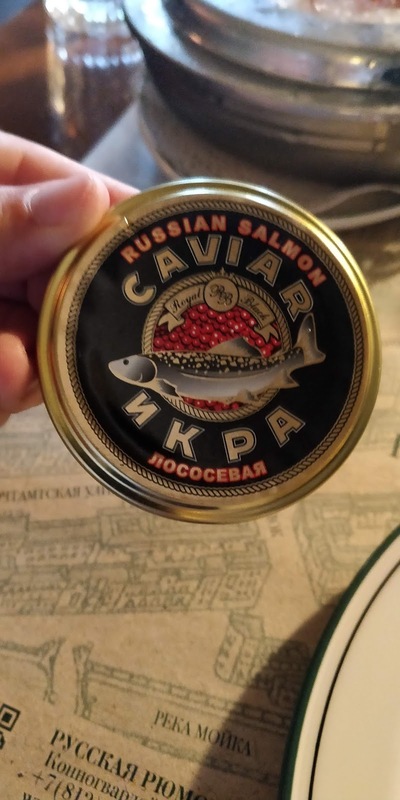 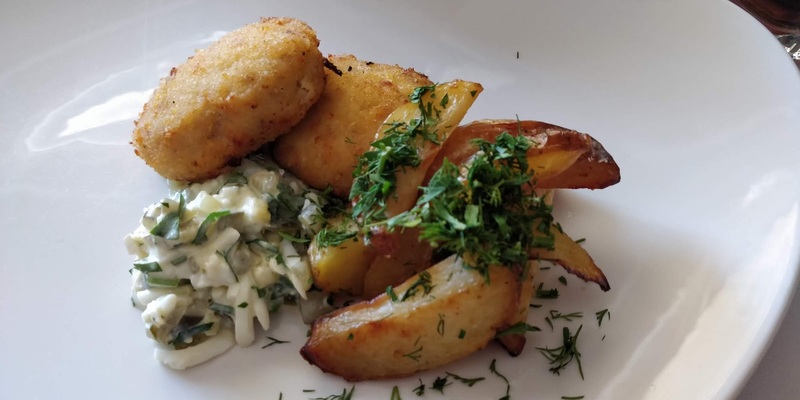 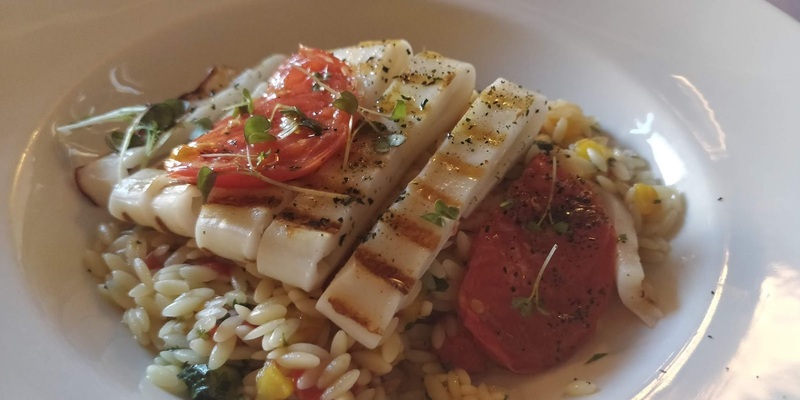 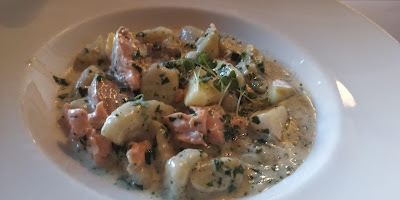 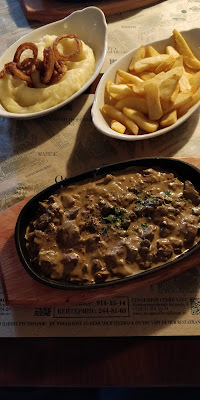 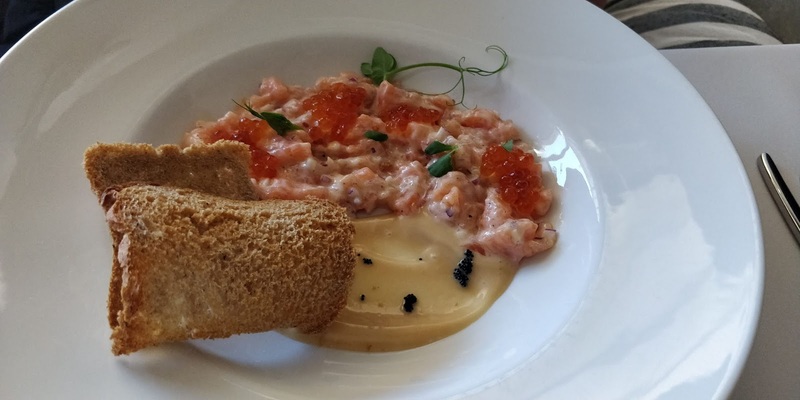 we discovered a few great restaurants around town such as RoseMary which specialized in seafood where we enjoyed a lovely squid ouzo salmon tartare and gnocchi with salmon. overall an excellent restaurant where we ended up visiting three times. Uber and Gett work well in the city and you avoid the classic cab scammers. 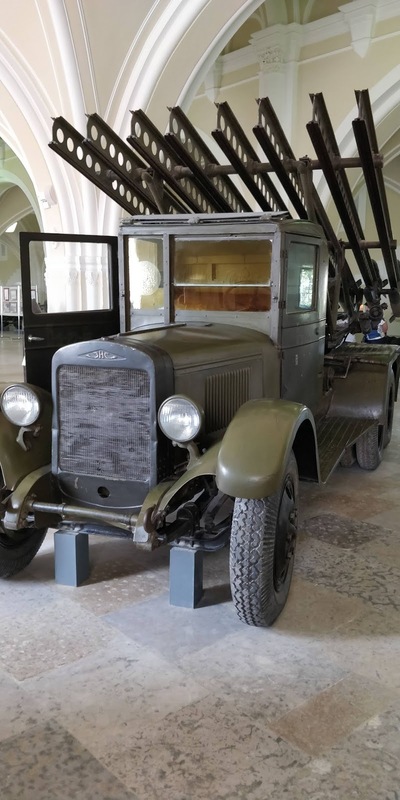 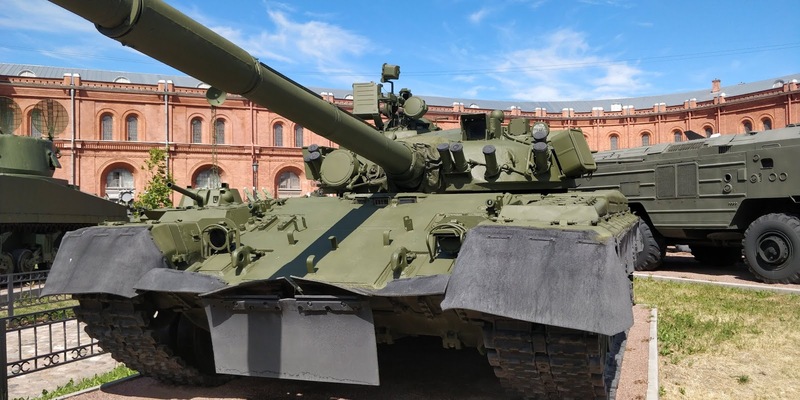 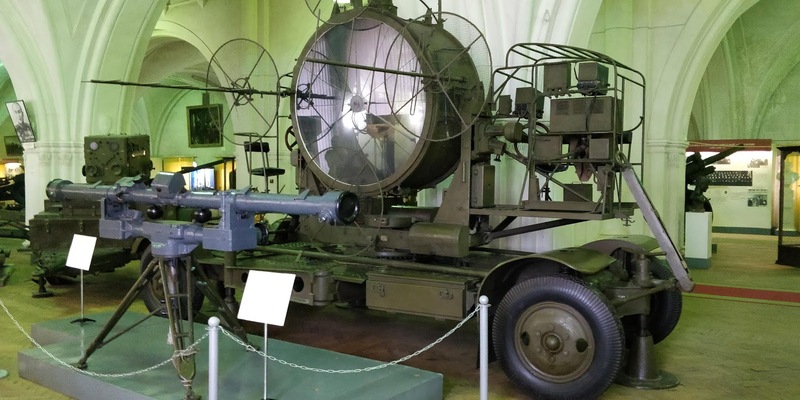 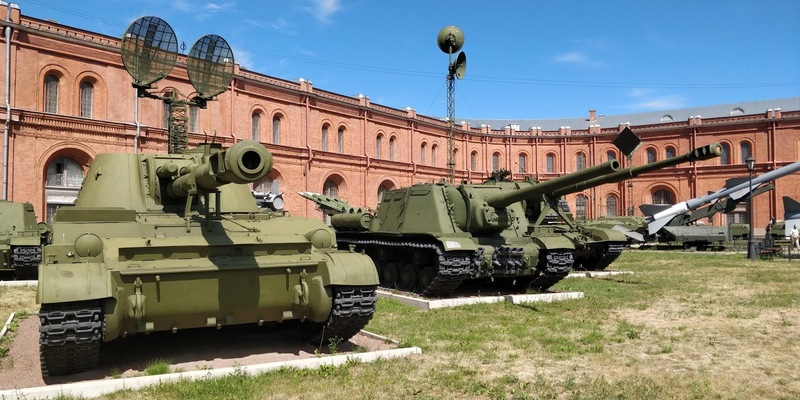 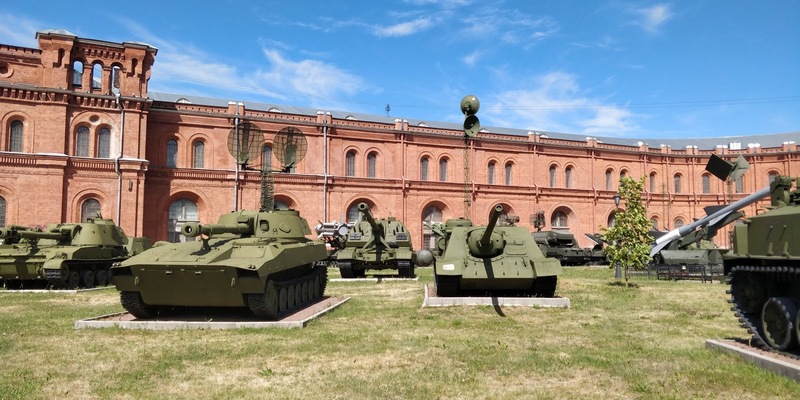 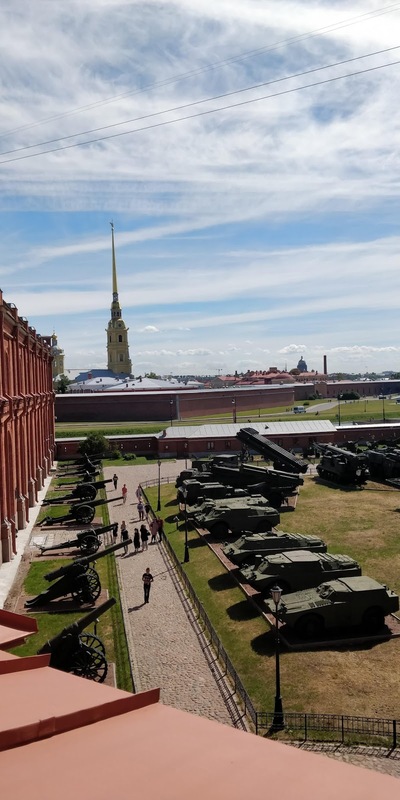 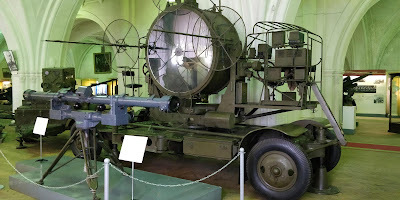 While my wife rested up at our AirBnB, I decided to explore a bit the city and visited the Military museum which featured some interesting artillery pieces both historical as well as recent. 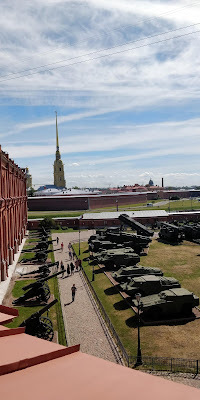 Seeing various Katyusha rocket launchers was one of the highlights of the museum. Getting to the Stadium was a bit chaotic and we ended up walking close to 3 Kms from our AirBnB as the whole island was closed off to private vehicles. 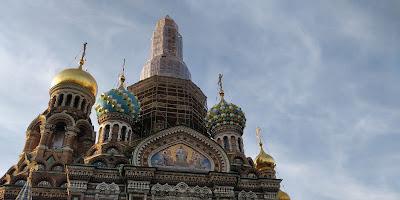 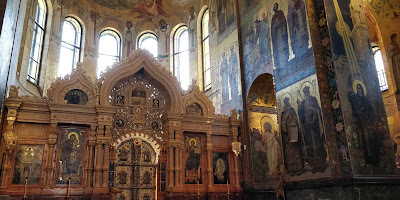 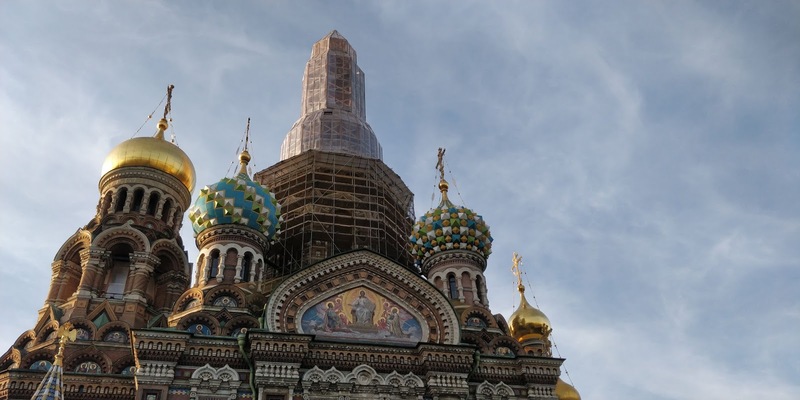 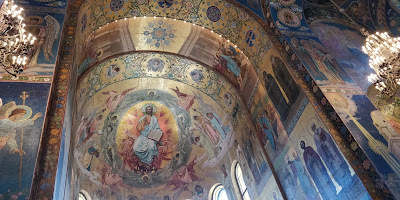 And then to explore the area near the FIFA Fan Fest and watch the Brazil Serbia match and then explored the interior of the e Church of the Savior on Spilled Blood.